From the feather of star designer Philippe Starck came the design for the PIP-e Armchair. 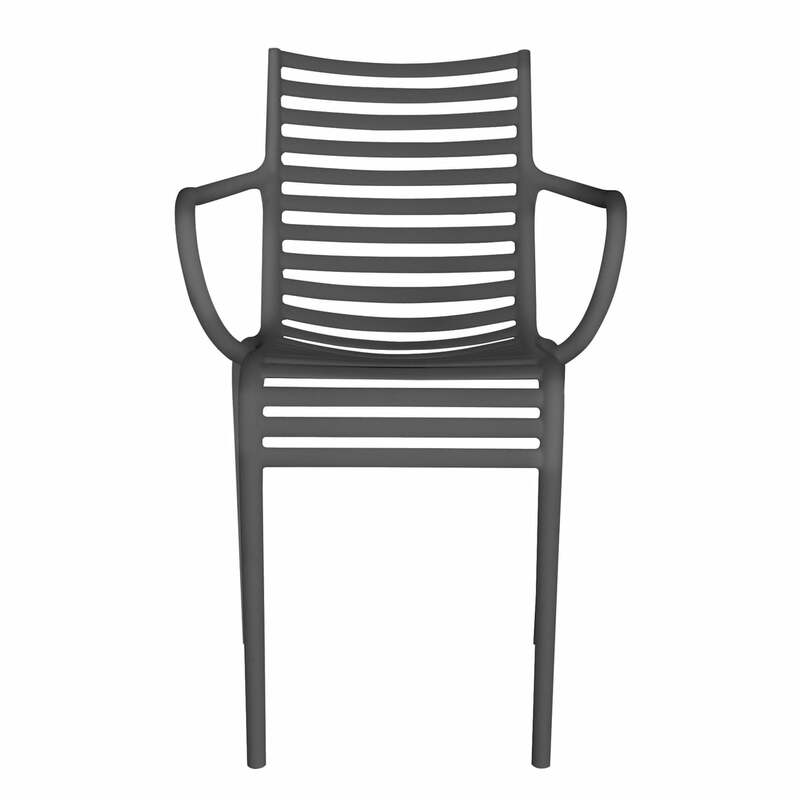 Driade produces the elegant and stackable plastic chair that is suitable for indoor and outdoor use since 2008. PIP-e consists of polypropylene (single block) and is available in the colours white, yellow, orange and grey. Thanks to the plastic material the chair is suitable for indoor and outdoor use. The maximal stacking height is 4 chairs.